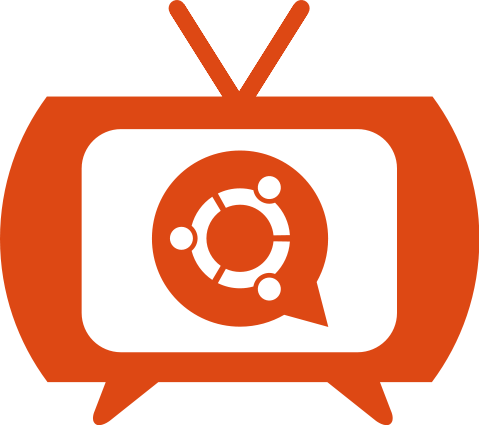 Ladies and gents, I'm pleased to announce the next Ubuntu Translations videocast tomorrow from Dallas, Texas, where this week we are holding the Canonical Platform Rally for the next version of Ubuntu, the Natty Narwhal. This time around I'll have the privilege to be joined by ﻿﻿Danilo Šegan (or his alter ego Данило Шеган), the Launchpad Translations developer team lead. Those of you involved in translations will know Danilo well, not only for his work in developing the translations application in Launchpad, but also for his community involvement. A regular at UDS and GUADEC conferences, he's also developed and maintained some of the key tools in the Free Software Localization ecosystem, such as xml2po and intltool. He'll be explaining all the cool new things coming up in Launchpad Translations, such as better upstream integration, and will also tell us a bit more about other changes affecting the way Launchpad is being developed. As usual, we'll be taking and answering your questions, so come and join us for a chat! Note that if you wish to participate in the online chat, you’ll need to sign up for a ustream account (it doesn’t take more than a couple of minutes), but we’ll also be answering your questions on the #ubuntu-translators IRC channel on Freenode.